Muchmore Racing Professional Power Driver « Big Squid RC – RC Car and Truck News, Reviews, Videos, and More! With most people using cordless drills for wrenching now days, the folks at Muchmore Racing have come up with a unit dedicated for rc use. New from Muchmore is a Professional Power Driver. 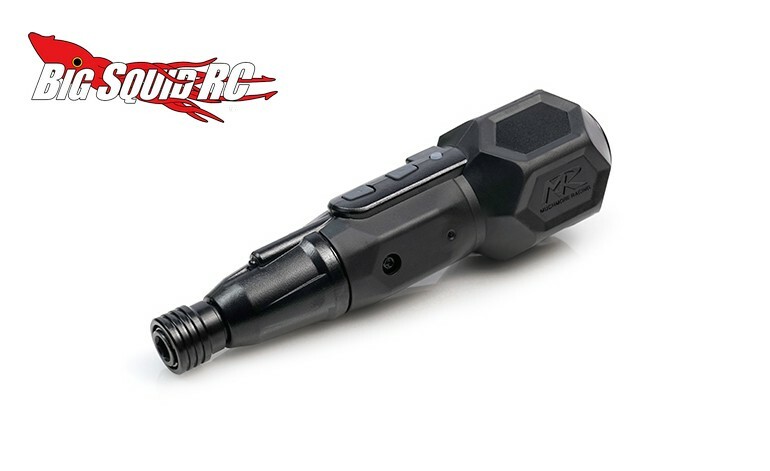 The power driver has a quick release 1/4″ drive socket that can be used with a plethora of different tips/attachments. Also, it comes with a USB charger and is stated to run for 45 continuous minutes after a full charge. Full details can be found over on Muchmore’s Website, or you can hit This Link to read more Muchmore news on Big Squid.